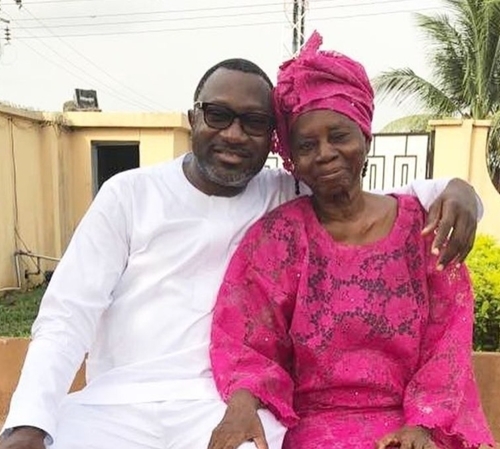 Oil mogul, Femi Otedola has shared a very interesting photo online which shows him posing with his mother on her 86th birthday, as he used the opportunity to wish her a happy birthday. 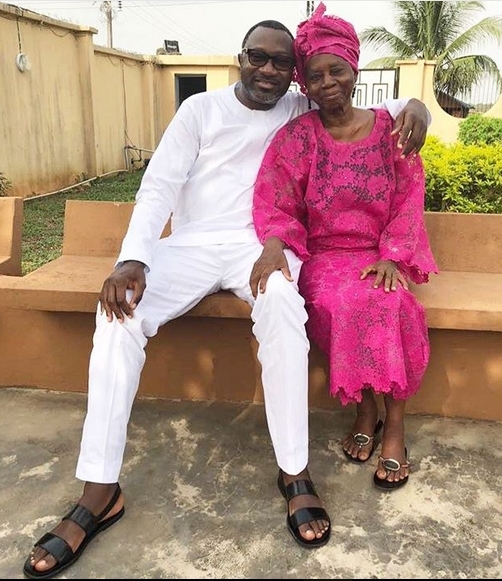 Billionaire businessman and chairman of Forted Oil, Femi Otedola, has taken to his Instagram page to share a photo of his mother, Lady Doja Otedola who just turned 86 years old. 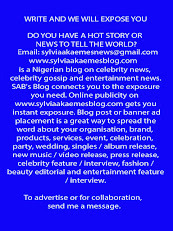 From the post, it is clear that Otedola is very happy with his mother having attained that age.